A welcoming gem! 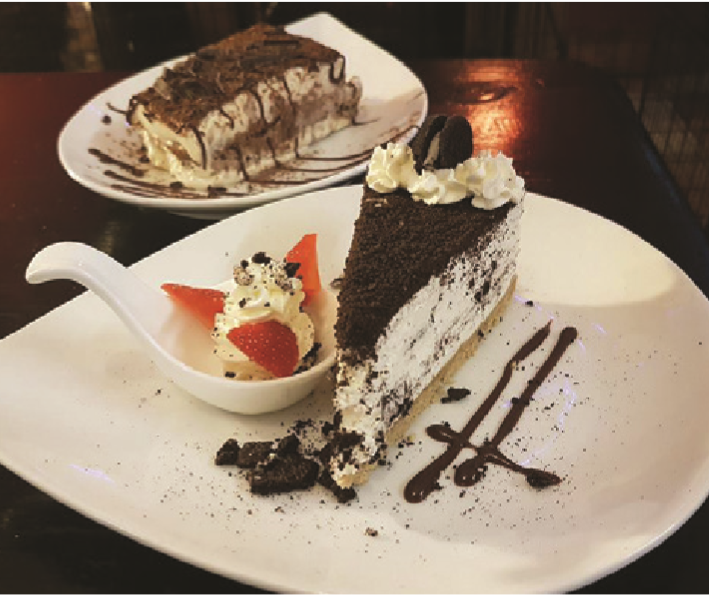 Enjoy authentic and homemade foods, superb desserts, great coffee and service. Very affordable, pop in any time of day to enjoy a menu that is fresh and delicious. Can we specifically recommend the homemade Lasagne? It is little wonder it is a firm menu favourite. At the heart of the community, patrons love the warm welcoming atmosphere. Take out is also available.